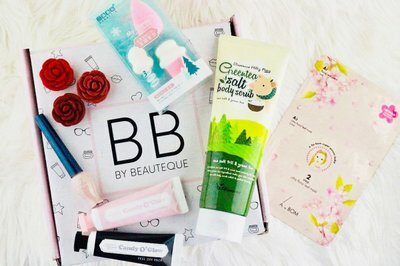 Enter your email address below to receive a notification when Beauteque Monthly starts accepting new sign-ups! Enter your email address below to receive a notification when Beauteque Monthly is accepting new sign-ups again. 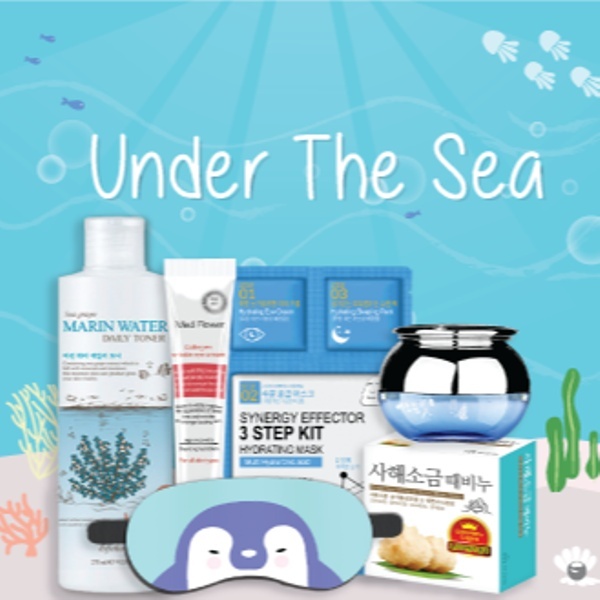 Order by the 15th to get this month's Beauty Box or Mask Maven! Our subscriptions ship between the 24th - 31st of each month. | IMPORTANT NOTE: Due to our shipping schedule, signups between the 16th - 31st may be billed twice before receiving their first box. This is entirely normal and will *only* occur with your first box! 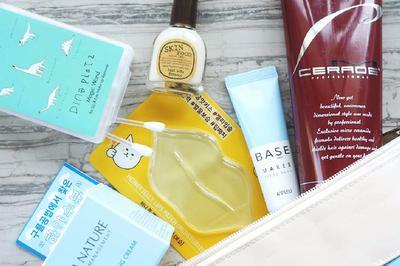 Refresh your routine and discover the world of K-Beauty with our two monthly subscriptions! 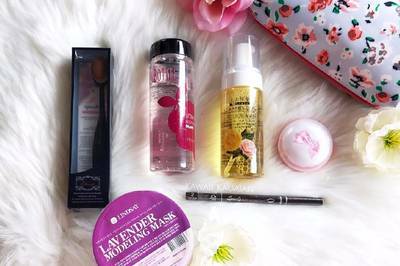 Beauty Box delivers 6 full-sized cosmetics including skincare, makeup, body/hair care, beauty tools, and more. 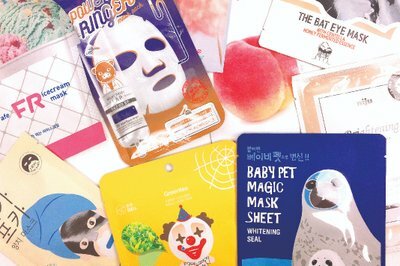 Mask Maven delivers 9 masks ranging from sheet masks to sleeping packs and everything in between. 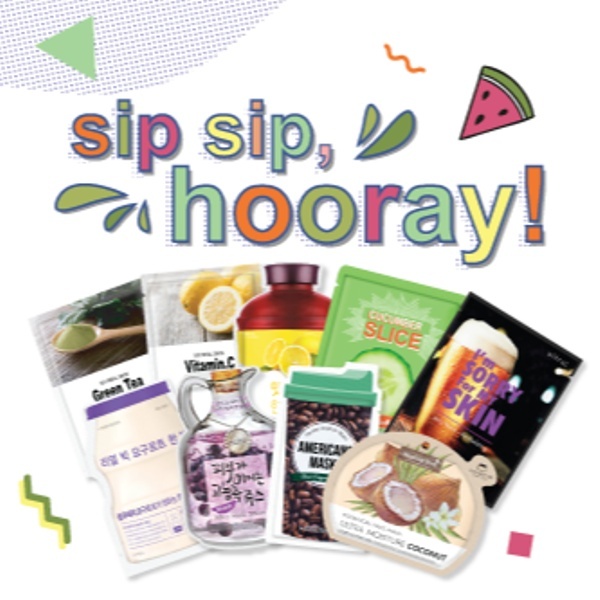 Find your new faves today! 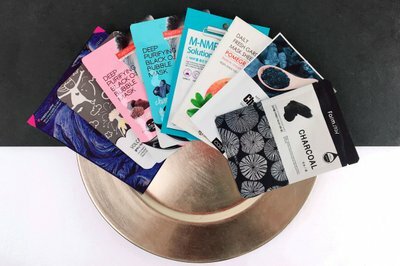 Informational cards with detailed how-to-use instructions in every box! 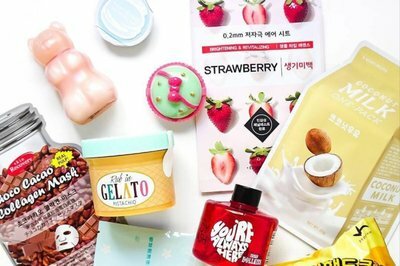 Mask Maven really knocks it out of the park when it comes to variety and quantity of monthly masks. I have enjoyed this monthky subscription a lot. 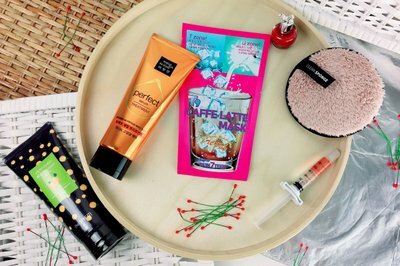 Definitely a top notch mask subscription if that is what you are looking for. The concept of the box is great. 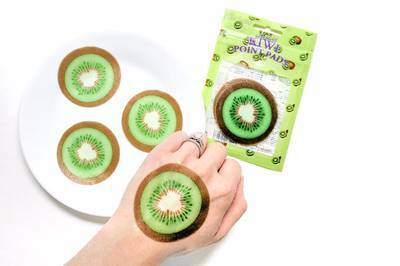 Love the idea of it. But to me, this box isn't worth it. First, let's start with the way they charge and ship. When you sign up, you're immediately charged. I happened to sign up on January 17th. Charged the 18th. Fine. Waited and waited and waited. Went to their website and realized their cutoff date is the 15th of every month. Contacted them and was told that, because it was after their cutoff date by 2 days, that I was paying for February's box.... that they ship at the end of the month. So, while waiting I was charged again on February 17th, for March's box.... That will ship at the end of March. 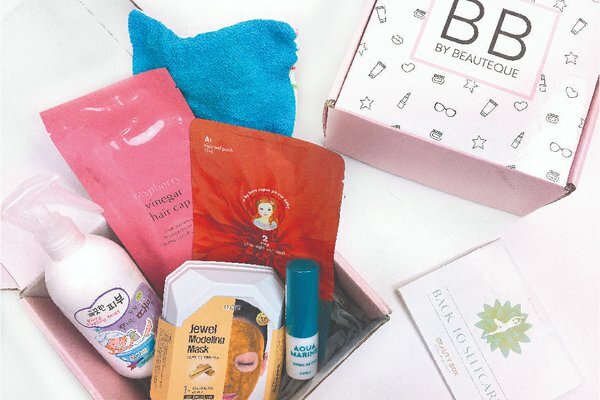 Now, I've received February's box and I've already cancelled. 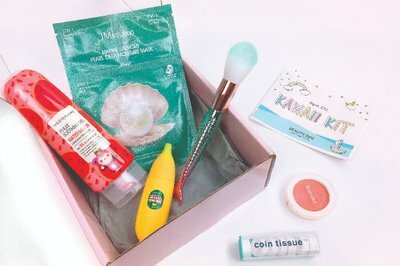 I've already paid for the March box but I'm not even looking forward to it. So, let's get into the box. 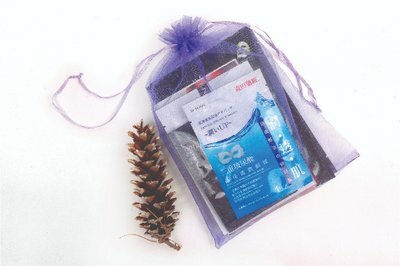 I received a very cheap eyebrow shaver. Went in the trash. An eye cream (not from Mizon) but a brand that I've never heard of, let alone can barely find online. And it just straight up smells like regular lotion. Went in the trash. 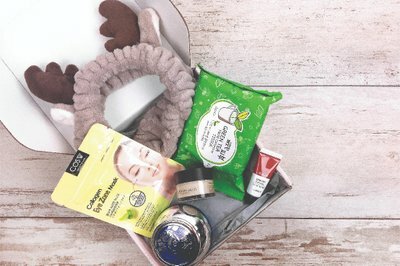 A mascara from Farm Stay which, if you're into KBeauty at all, you'll know is some of the cheapest you can get. One look at it and no. I was not putting that near my eyes. Went in the trash. 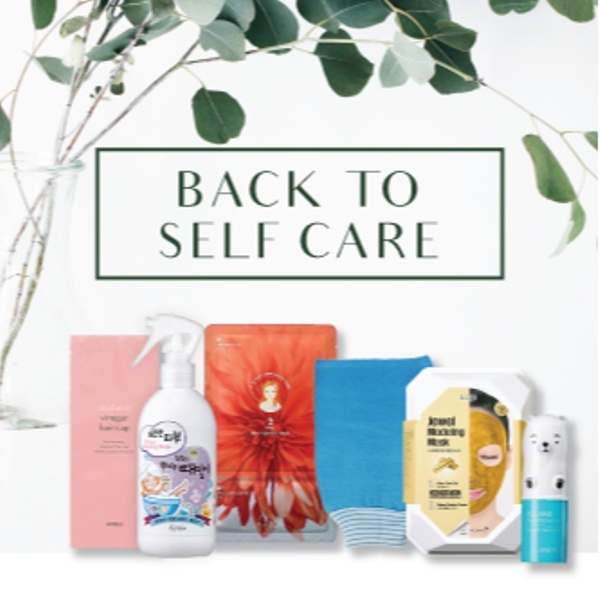 This month focused on re-centering yourself and self-care through treating yourself to a spa-like treatment at home! 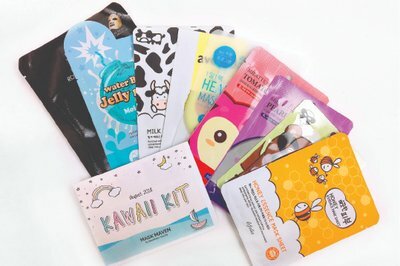 With a focus on all things that will quench your thirst, our April Mask Maven delivered these adorable sheet masks. 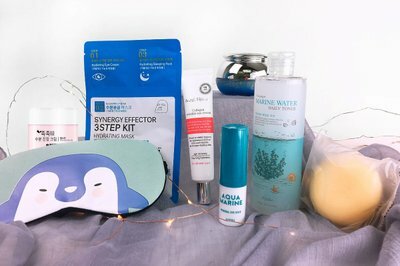 This year, our May Beauty Box took a deep dive and featured some of our favorite ingredients from the sea!